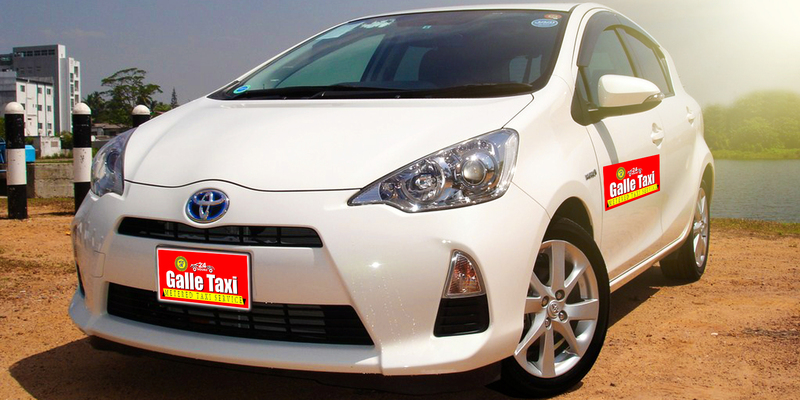 Rent a Car in Galle ! 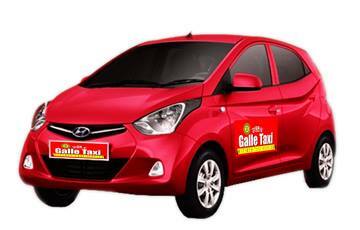 Rent a cab in Galle. 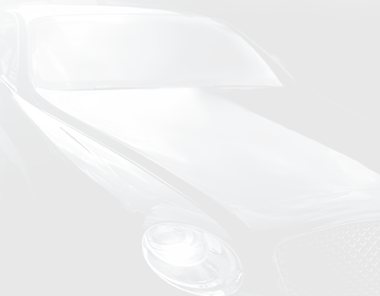 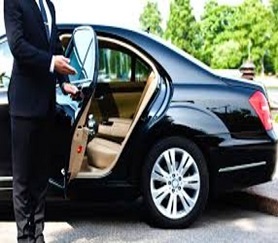 We provide the best service possible to our clients that will make their journey pleasant. 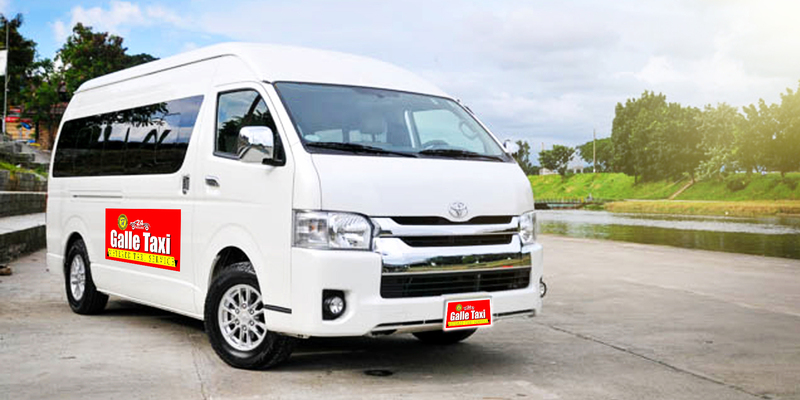 Call our hotline number to book a Car or Van. 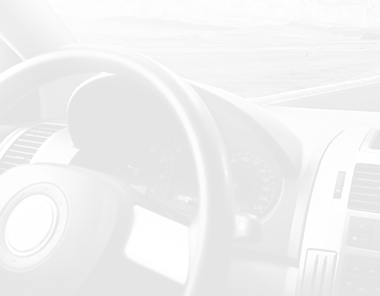 Call us before 20 Minutes from your pick up time. 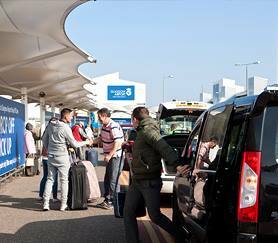 We will be sending a SMS with the taxi details to your mobile number once the booking is confirmed by our call agent. 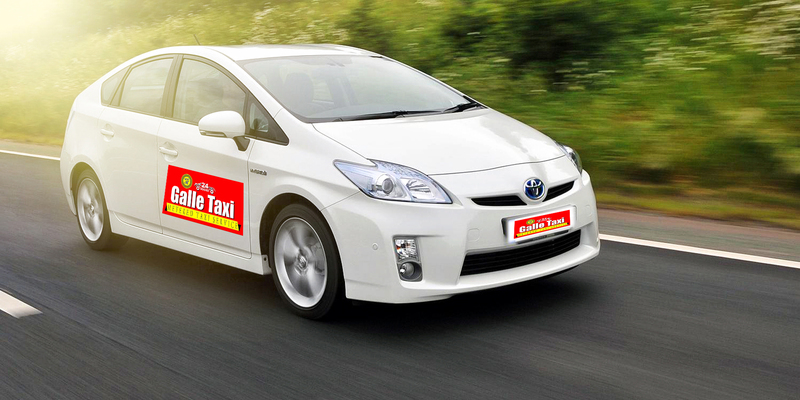 Fast,secure and efficient door-to-door Taxi service in Galle area. 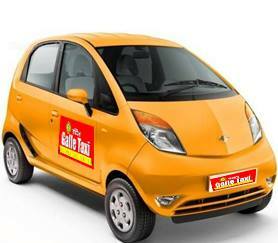 Galle Taxi introduce new metered taxi service with TATA Nano. 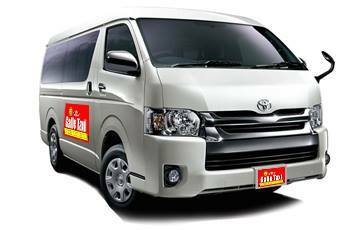 Galle Taxi offers Fully Inclusive car hire rates.we are 24 hour work and online booking system.we are insurances our service you need to Book Now. 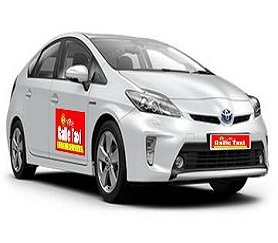 All the Galle Taxi drivers are professional, licensed and insured drivers who securely transports passengers from a pick-up point to a destination.